A merging force and an individual voice in today’s jazz and world music, Avri Borochov is perceived as an astonishingly versatile double bass player of its time and place. He was classically trained by Israel Philharmonic Orchestra Double Bass maestro Eli Magen, practiced Indian classical music with Tabla guru Samir Chatterjee, mentored by Afro-Brazilian folklore professor Mestre Camisa, and learned Jazz with Reggie Workman, Junior Mance, Peter Bernstein and Aaron Goldberg. In 2008 he graduated the New School University NY in Jazz composition and performance. Avri collaborated with musicians from wide array of genres as the Jazz vocalists Kevin Mahogany and Clara Cook, Satoshi Inoue, Meg Okura (Japan), Benny Powell, Cley Jenkins, Bobby Sanabria (USA), Flamenco phenomenon Juan Pinilla, David Pena Dorantes (Spain), ECM musicians as Anat Fort and Jean Louis Matinier, The Arab Classical Orchestra of Shfar’am, the multi-ethnic israeli music orchestra “Debka Fantasia” (Israel Festival 2008), Omri Mor Trio (Israel Festival 2010), the avant-garde jewish jazz talent Daniel Zamir, Alaev Family (WOMAD, Roskilde Festival, Pohoda Festival, Paleo Festival) and many many more. 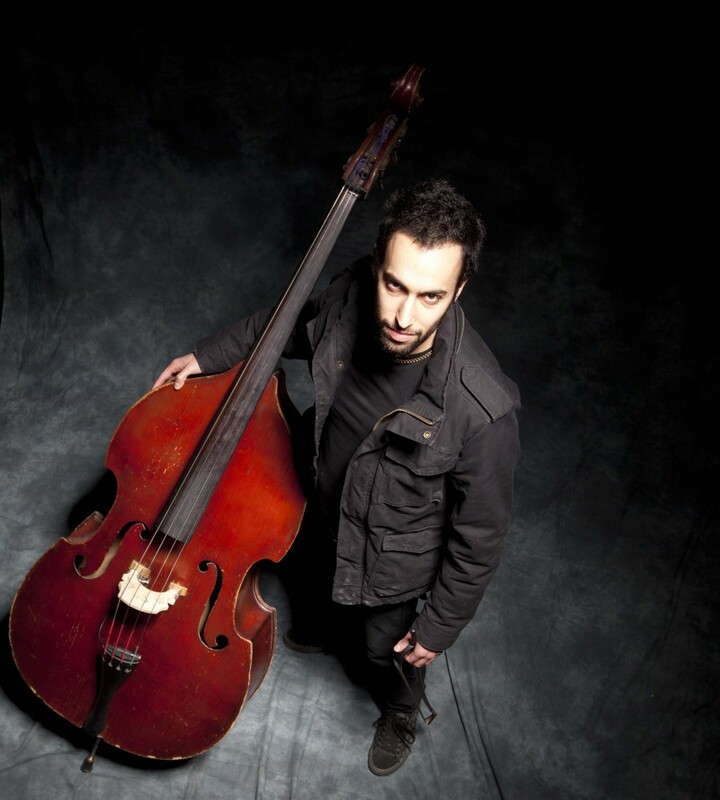 Avri is also the musical director of the ethno-jazz Ensemble Yamma touring Europe and the US periodically.